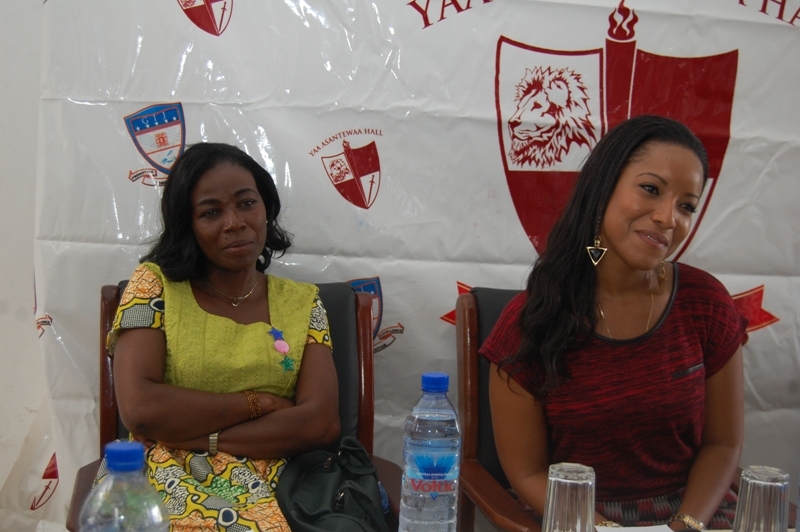 Talented TV host and celebrated Ghanaian actress, Joselyn Dumas was last Thursday invited by female students of Ghana Institute of Journalism (GIJ) to share her experiences with them, being an accomplished woman. The programme was geared towards the empowerment of women and their ability to manage and sustain any field of achievement. The renowned and talented Vasiat 1 host was invited alongside Mrs. Rhodaline Amartey, the head of public relations department of GIJ, who also mentored the female students. 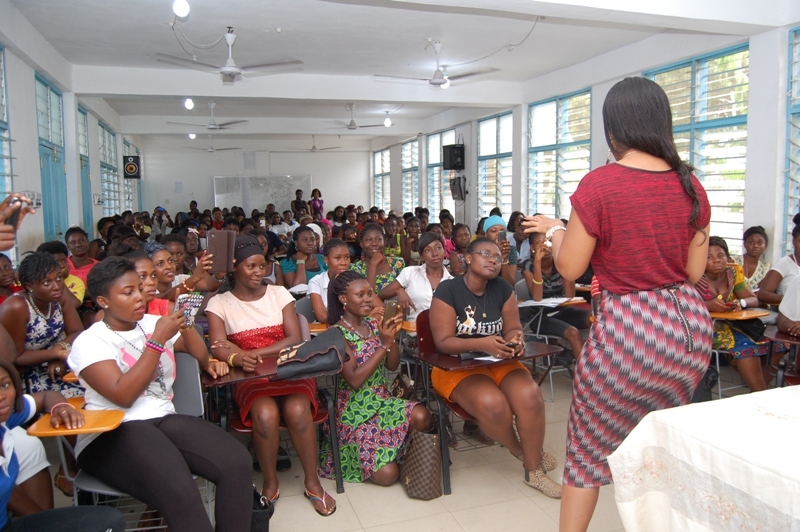 It was the first time a programme of such nature was held on campus and according to the students they were privileged to have Joselyn to speak to them. She urged the young ladies to strive for higher ambitions and stay focus in their various positive courses they have chosen in life. She advised the students to be resourceful and study hard to attain their goals and ambitions. She further touched on enmity between women and cautioned that they should support each other. 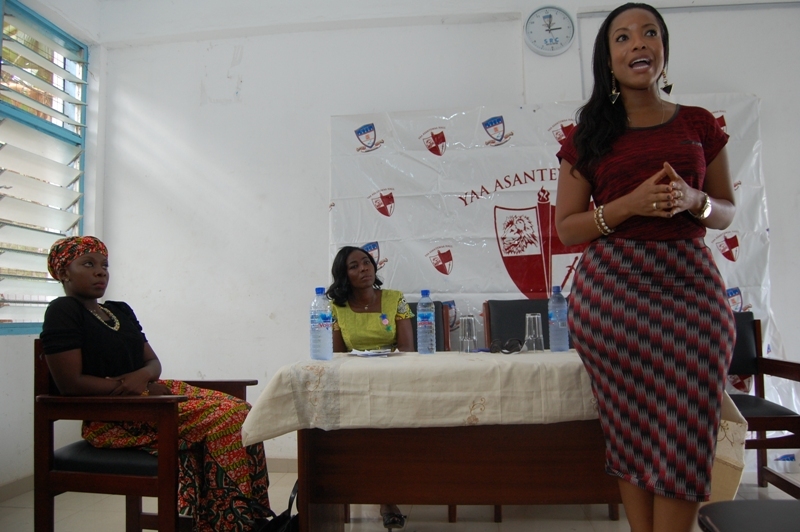 Joselyn Dumas inspires female students at Ghana Institute of Journalism 0 out of 5 based on 0 ratings. 0 user reviews.